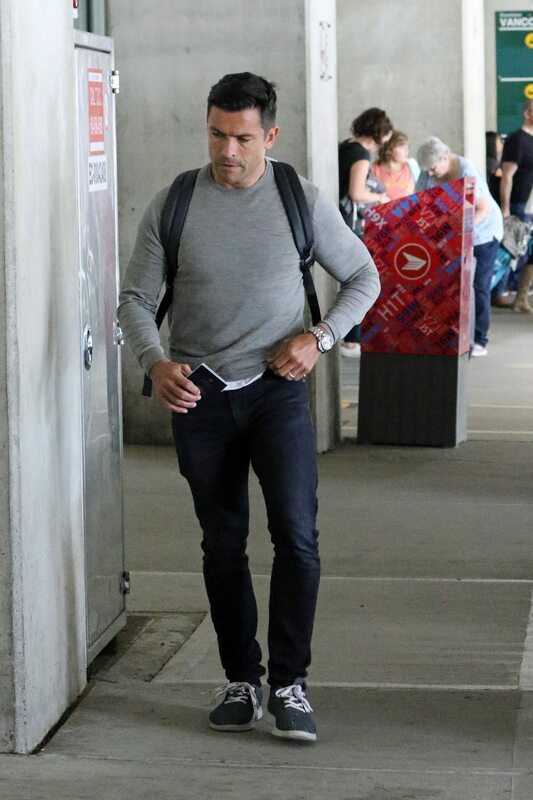 Mark Consuelos, Riverdale‘s newest resident, was spotted flying into Vancouver to continue work on the hit The CW show. 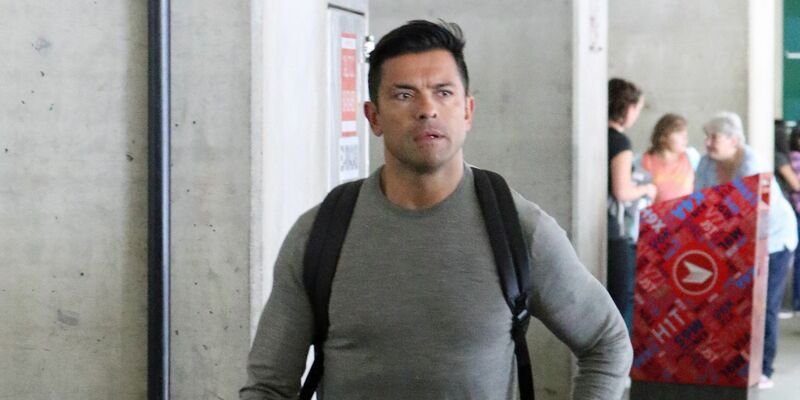 He joins the show in the sophomore season to play Hiram Lodge, the formerly incarcerated father to Veronica Lodge. Hiram’s reappearance is timely on the show, as Archie’s father – who has a lot of bad blood with Hiram – was shot in the season one finale. Mark is married to television host Kelly Ripa, and after spending a few weeks in Vancouver over the summer she declared it one of the most beautiful places she’s ever been.